One of the best things about Nvidia Shield TV is that it’s powered by Android TV. 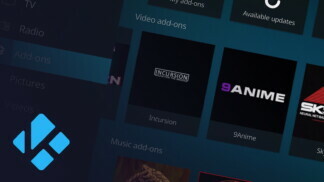 This gives you plenty of options when it comes to available apps – and you guessed it, Kodi is one of them. We’re sure you can’t wait to get your hands on this application, so let’s talk about how to install Kodi on Nvidia Shield TV. 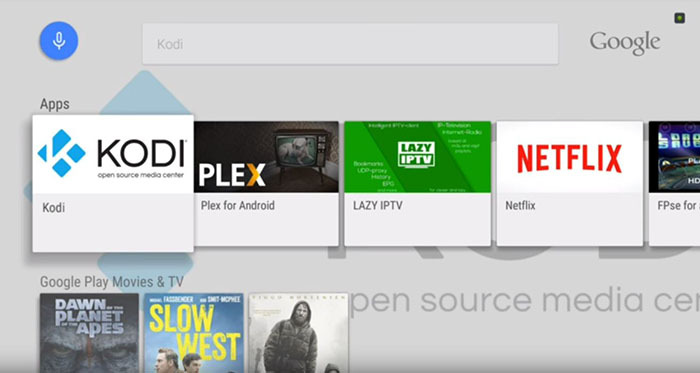 Lucky for you, there’s only one method of installing Kodi on Nvidia Shield TV, and that is by using Google’s Play Store. We will be talking about installing Kodi 18 Leia, which brings plenty of improvements specifically for Android TV. And also, this method applies to all Nvidia Shield TV variants. So, let’s jump right in. Here’s how to install Kodi on Nvidia Shield TV by using the Play Store in 2019. 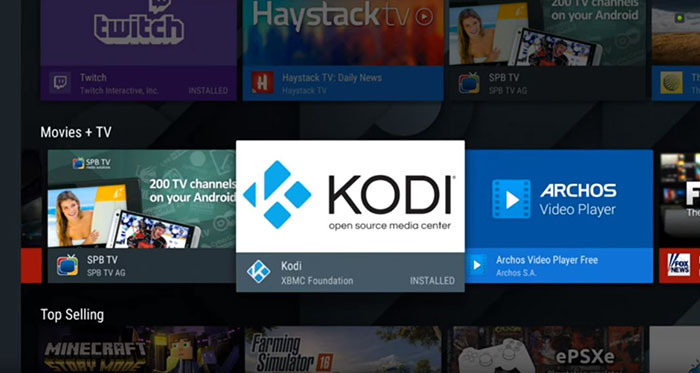 Once Kodi is installed, you can open it from the Play Store or return to the Shield TV’s Home Screen. 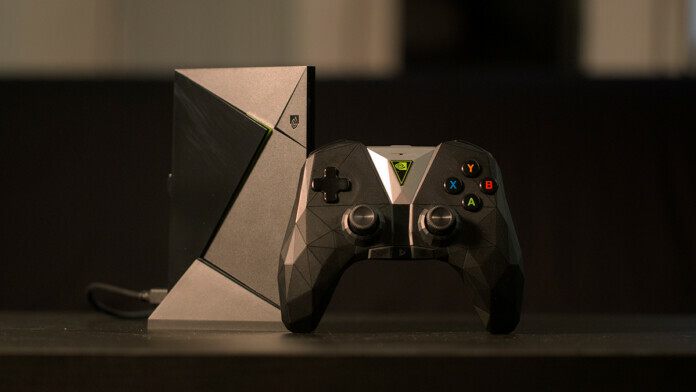 Once you install Kodi on your Nvidia Shield TV, you’ll want to add your content, install addons, and plenty more. So, we’ve prepared hands-on guides that you’ll surely find to be useful. Take a look. 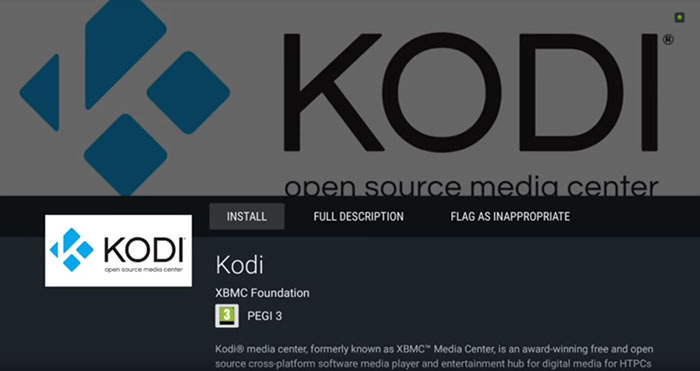 We strongly believe there isn’t a better application for storing collections of media than Kodi. 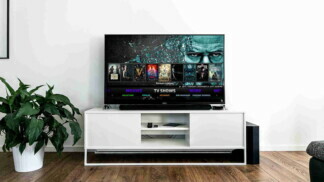 As such, it is an amazing addition to every Shield TV that allows you to tune it to a world of movies and TV shows. If you have anything to add, make sure to let us know by using the comments section found below. As always, we’d like to ask you to share this article online, as well as to follow TechNadu on Facebook and Twitter. 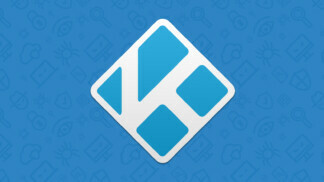 Make sure to stay on top of the latest Kodi-related information!